Equities are trading at record levels. Here’s how to play the market right now. As we say goodbye to a strong Q3, it’s time to welcome the seasonally strong Q4. So far, the quarter has had a choppy start, with shares pulling back on rising Treasury interest rates. But don’t let that faze you. “The market is going to be on the defensive for another few weeks, but we think it sets up the year-end rally,” Wall Street’s Jeff Saut, chief strategist at Raymond James told CNBC. But how do you ensure that you are picking the right stocks to buy for an end-of-year flourish and a lucrative 2019? Here are 10 top stock ideas. I found these stocks to buy by zeroing in on stock recommendations on TipRanks from best-performing analysts. All these stocks share a “Buy” consensus from the Street and compelling upside potential to match. This is a core Permian Basin large cap with a strong track record of execution. Shares are up 19% in the last month and poised to move higher. “We believe CXO is positioning for an even better 2019+ with continued execution and further differentiation from its peers with strong oil growth and FCF generation” states Sorbara. Most notably, large infrastructure spending in 2H18 should allow for large-scale development and acceleration of the RSPP assets in 2019 and 2020. Given this, the Williams Capital analyst reaffirms his buy rating with a $189 price target (19% upside potential). Similarly Jefferies’ Mark Lear calls the stock “vastly undervalued.” Due to its long-term growth potential and FCF, he sees prices hitting $203 (28% upside). Overall, this is a stock to buy with 100% top analyst support and a $193 average price target. See what other Top Analysts are saying about CXO. Shares in Netflix (NASDAQ:NFLX) are down in the last few days. But 2019 promises to give NFLX stock more room to run. Expect a strong slate of original content, international dramas and movies like Martin Scorsese’s The Irishman, starring Al Pacino, and Michael Bay’s Six Underground, starring Ryan Reynolds. Plus the streaming giant has the green light from Goldman Sachs’ Heath Terry (Track Record & Ratings). This five-star analyst believes shares can spike over 30% to $470. 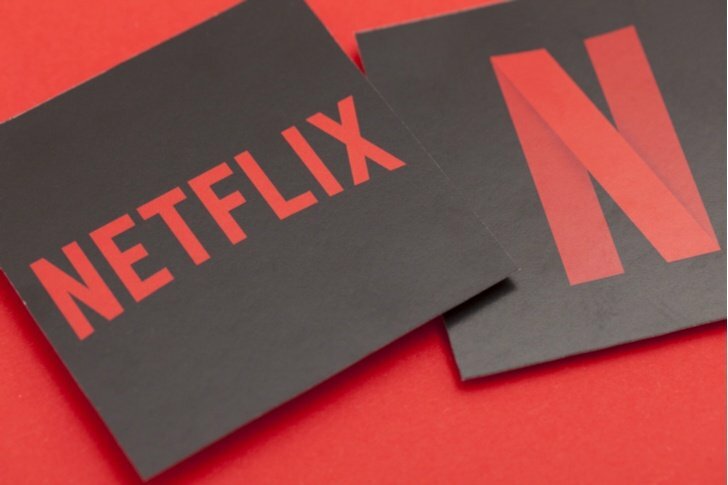 “Despite Netflix outperforming consensus estimates for net subscriber additions for the past five years, analyst forecasts continue to understate the company’s future growth, both near and long term, in our view,” Terry explained. Terry sees out-of-home mobile viewing as a big source of potential subscribers, especially in emerging markets like India. The firm is looking for 30 million net adds in 2019 versus consensus estimates of 25 million. Even though Terry is notably above consensus, he is far from the most bullish analyst. That award goes to Imperial Capital’s David Miller (Track Record & Ratings). His Street-high $494 price target suggests upside potential of 40%. See what other Top Analysts are saying about NFLX. U.S. health insurance stock Cigna Corporation (NASDAQ:CI) has only Buy ratings from the Street right now. Top 25 analyst Steven Halper of Cantor Fitzgerald (Track Record & Ratings) spies a compelling risk/reward ratio. He has just initiated coverage of Cigna with a $245 price target (16% upside potential). Word on the Street is that “[a]n attractive franchise gets more attractive.” He sees multiple benefits from the recent $54 billion acquisition of Express Scripts (NASDAQ:ESRX), a large pharmacy benefit manager (PBM). Plus Goldman Sachs has just upgraded the stock from Buy to Conviction Buy. See what other Top Analysts are saying about CI. VMware (NASDAQ:VMW) is the leading provider of virtualization solutions for businesses. This includes data center consolidation and remote management. “We’re adding VMware to our top picks” cheered top Oppenheimer analyst Ittai Kidron (Track Record & Ratings). Following the VMWorld conference, he ramped up his price target to $180 (15% upside potential). Indeed, his customer survey points to a double whammy of 1) strong spending intentions and 2) new product uptake. Encouragingly, ~77% of VMWare customers revealed plans to increase spending over the next 12 months vs. none to reduce. 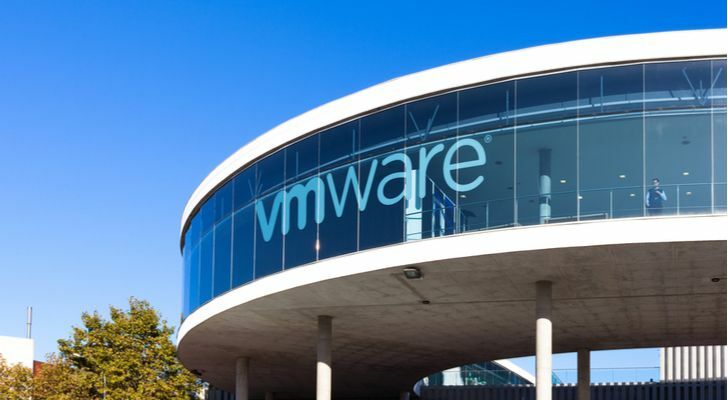 Bottom line: “We’re positive on VMware’s technology and execution, and believe it is now well positioned to be a leader in enabling hybrid cloud deployments.” See what other Top Analysts are saying about VMW. This biopharma is developing treatments for rare genetic deficiencies that result in life-threatening metabolic disorders. 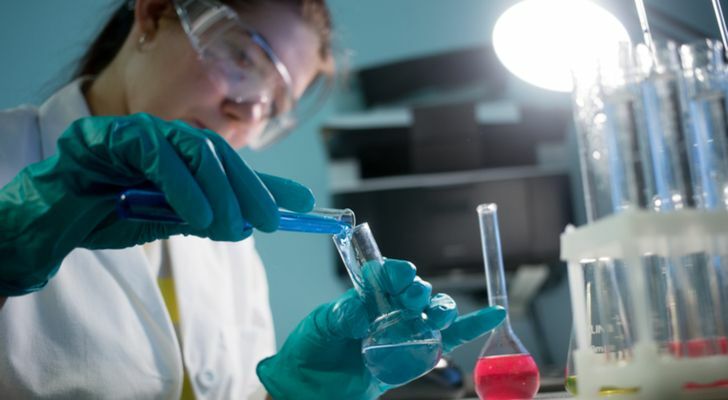 Rhythm Pharmaceuticals (NASDAQ:RYTM) has just announced positive updated clinical data from setmelanotide’s Phase II “basket” study. This includes both Bardet-Biedl Syndrome (BBS) and Alström Syndrome. “We continue to think that Rhythm is undervalued for setmelanotide’s potential” cheers Cowen & Co’s Phil Nadeau (Track Record & Ratings). He has just reiterated his Buy rating with a $40 price target. Luckily for investors this translates into over 39% upside potential. According to Nadeau “Setmelanotide’s impact continues to look durable, with responders maintaining reductions in weight and appetite for over a year.” With approximately 2,500 patients with BBS in the U.S., this could be a major driver of RYTM’s revenue. 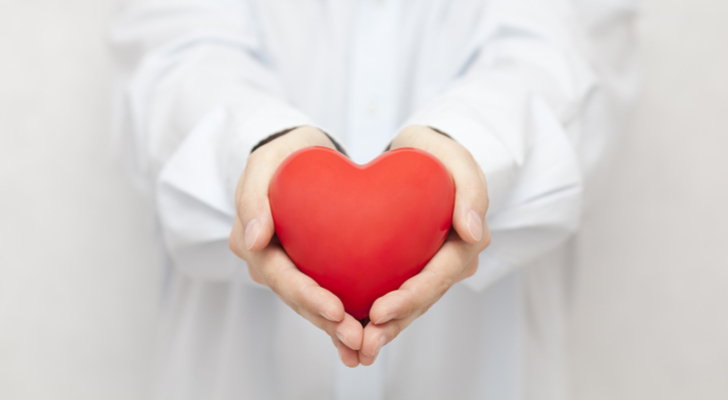 Next step: a Phase III study that will include both BBS and Alström patients. By combining both indications, the company expects a more rapid path to approval. The trial is expected to initiate by the end of 2018. See what other Top Analysts are saying about RYTM. 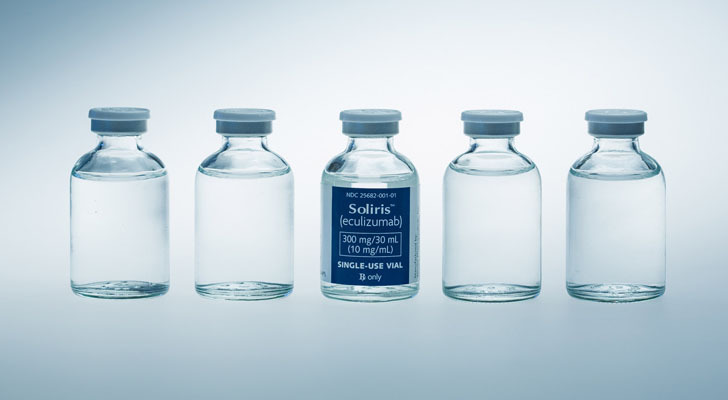 Alexion Pharmaceuticals (NASDAQ:ALXN) is a “Strong Buy” U.S. pharma best known for its development of Soliris. The flagship drug is already used to treat rare blood disorders. However, it is now expanding into other indications, including NMO. This is a rare central nervous system disorder that has no FDA-approved treatment. 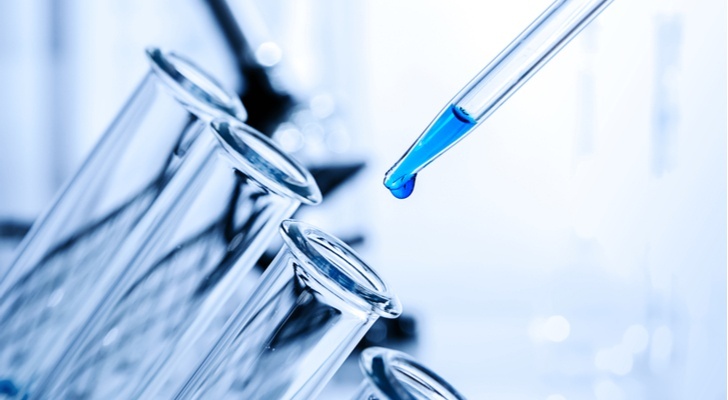 Alexion has just released successful trial data for Soliris in patients with NMO. Citi analyst Robyn Karnauskas (Track Record & Ratings) now models 2025 NMO sales of $1.3 billion with a price target of $195 (43% upside potential). “NMO data comes as relatively unexpected upside adding another potentially large market & growth opportunity for Soliris & +$4/sh to our PT” comments RBC analyst Kennen MacKay (Track Record & Ratings). He sees shares surging 25% to $170. The RBC analyst added: “While Soliris expansion does not help skeptics of “pipeline in a product” structure we continue to see ALXN as one of the Large-Cap Biotech companies with the highest growth potential through 2020.” See what other Top Analysts are saying about ALXN. “Boeing remains our #1 pick for extended commercial cash upswing” cheers top Cowen & Co analyst Cai Rumohr (Track Record & Ratings). He is forecasting strong EPS/cash flow gains through 2021. 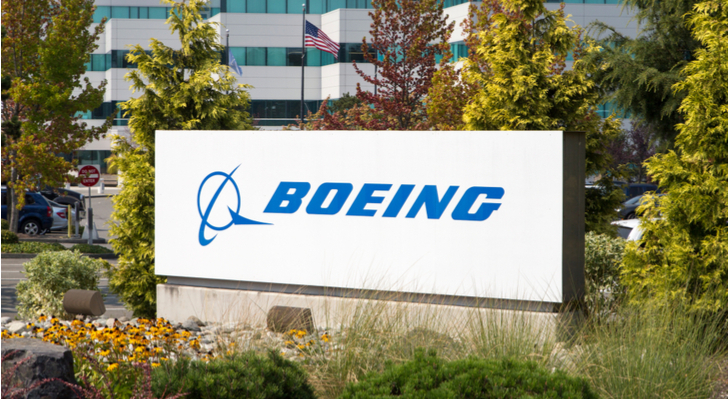 Bear in mind that this top analyst has scored highly with his Boeing (NYSE:BA) ratings so far (a 79% success rate and 36% average return per rating). According to Rumohr, Boeing’s three recent military program wins (MQ-25, Huey Replacement, and T-X), have a combined program plan size of $24 billion. “T-X will have a meaningful potential foreign market as well as opportunity for sale in a light attack role; and MQ-25 has potential for downstream ISR applications” the analyst states. He has a $445 price target on BA stock. Even with shares up 10% in the last month, he still sees 15% upside potential ahead. If we look at ratings from only top analysts the consensus is a firm “Strong Buy.” See what other Top Analysts are saying about BA. He has just reiterated his CRM Buy rating following CRM’s Dreamforce conference and analyst meeting. Plus Zukin bumped up his price target from $180 to a Street-high of $190 (23% upside potential). Moreover, Oppenheimer’s Brian Schwartz sees prices hitting $180 (up from $160 previously). 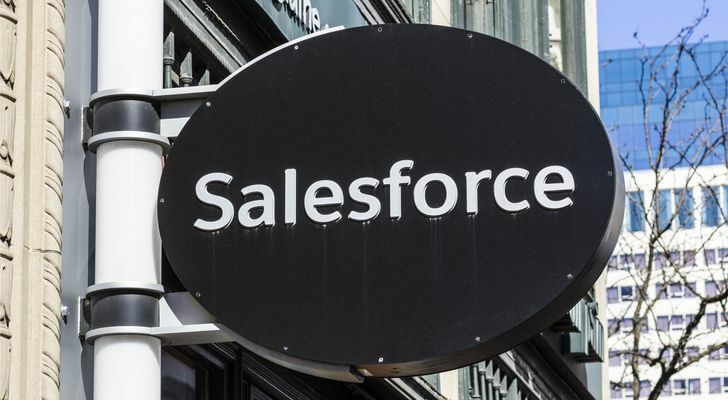 According to Schwartz: “We consider CRM one of the healthiest long-term growth stories in our SaaS/applications software universe.” Indeed, Salesforce has just revised their TAM to $140 billion, growing at a compound annual growth rate (CAGR) of 7% from the calendar year 2018 to 2022. He zeroes in on the company’s “upbeat” presentations at the recent analyst meeting. “We found the company’s product updates, partnership news with Apple and Amazon, and overall commentary on the strategy, business trends and opportunities, as positive” Schwartz explains. See what other Top Analysts are saying about CRM. Elvira Scotto (Track Record & Ratings), one of the Top 100 analysts on TipRanks, is betting on the fortunes of Energy Transfer Equity (NYSE:ETE). She sees ETE stock surging 32% to hit $23. 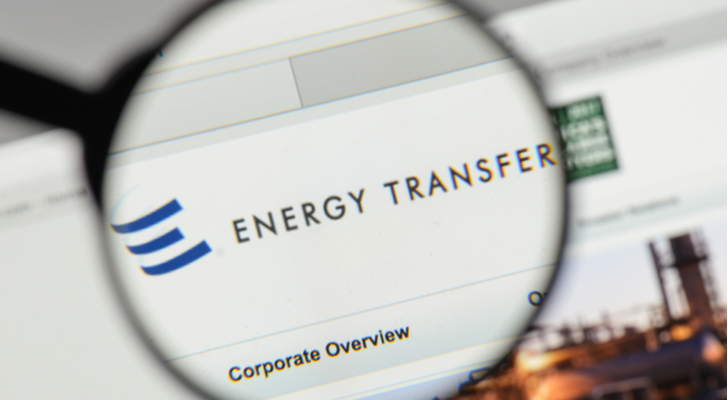 Energy Transfer Equities is about to merge with its affiliated master limited partnership Energy Transfer Partners LP (NYSE:ETP). This is a savvy move advises Scotto. “We continue to view the proposed ETP/ETE simplification transaction positively, and believe the pro-forma entity will have a better cost of capital and the ability to self-fund growth capex” she says. According to Scotto, ETE is on track to achieve its leverage targets by ramping cash flows and reducing debt. 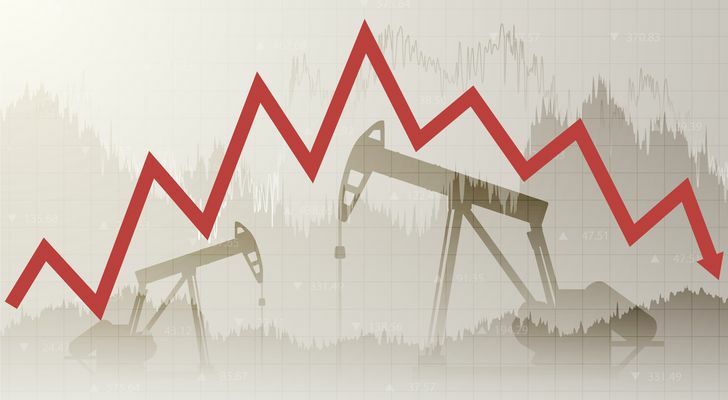 What’s more, the RBC analyst expects the resulting entity to “continue to benefit from growing crude oil production in the United States given its well positioned asset base.” With six consecutive buy ratings, it isn’t just Scotto calling the bull-story on this energy powerhouse. See what other Top Analysts are saying about ETE. Shares in Verastem (NASDAQ:VSTM) are up a whopping 125% year-to-date. And analysts are predicting significant growth ahead (123%). This is with six consecutive buy ratings over the last three months. Most notably, Verastem has just announced an early FDA approval for Copiktra (duvelisib). This is a treatment for adult patients with specific types of lymphoma. Post-approval, VSTM signed an exclusive licensing agreement for the drug with CSPC, a leading pharma in China. Under the agreement, Verastem snaps up $15 million alongside $160 million for additional milestones. It will also receive double-digit royalties on Copiktra sales. China is a major oncology market with growing incidence of leukemia. Since 2012, China follows Japan as the world’s second-largest pharmaceutical market with annual sales of over $122 billion. While historically the incidence of non-Hodgkin’s lymphomas has been much lower in China than the West, the rate is increasing at nearly 6% per year over the last decade. “We believe that the latest agreement represents a significant market opportunity for Copiktra, and we believe that CSPC is a great partner for Verastem to develop the drug in China” concludes H.C. Wainwight’s Ramakanth (Track Record & Ratings). See what other Top Analysts are saying about VSTM. Article printed from InvestorPlace Media, https://investorplace.com/2018/10/10-stocks-to-buy-as-they-soar-higher-in-q4-and-beyond/.